Years after writing the blog post below, I do not eat a raw diet most of the time. However, experimenting with it was very helpful. It's sharpened my perspective on food, led me to get to know my body better, and I still have phases of eating mostly raw foods. 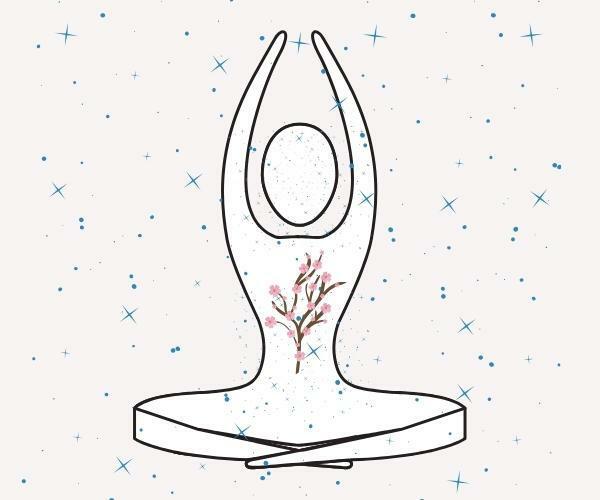 The key is to listen to, and honor, your unique body. Experimenting is an invaluable and enlightening way to figure out what's best for you. 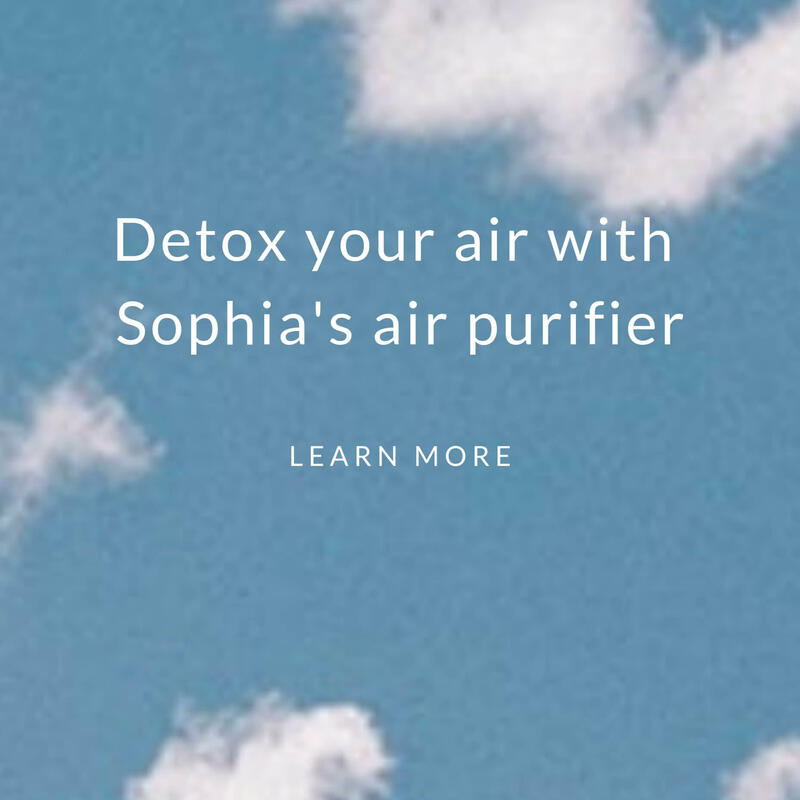 After hearing an author and nutritionist, Natalia Rose, speak recently about how a woman can detox her body for pregnancy, I became a lot more interested in this approach towards health. I had always viewed food as fuel for my body. Therefore, the higher quality the food, the healthier my body would be. The approach by the raw diet shares this belief, but then is developed into its own science with a number of new (new to me, at least) ways of thinking. 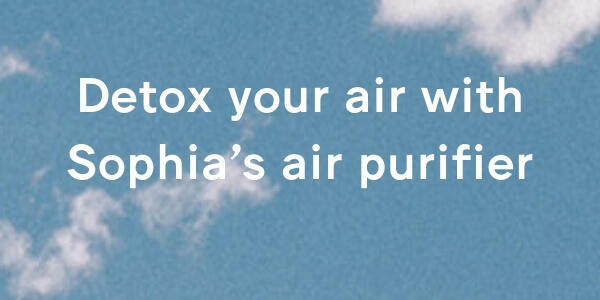 I've always been a relatively healthy person but I never thought too much about "washing myself internally". 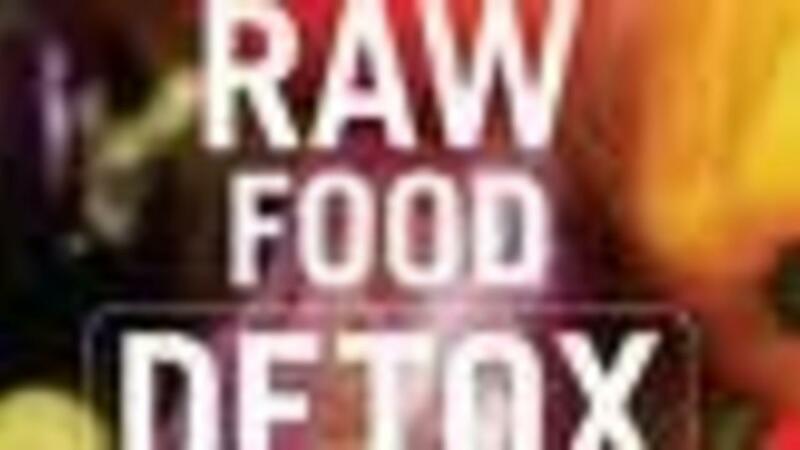 After reading "The Raw Food Detox Diet" and "Raw Food: Life Force Energy", I am now beginning to view what I consume in a different light: I now focus what I consume as an opportunity to clean out and nourish my internal environment through the live enzymes (in raw fruits and vegetables) and fiber that they contain. I'll also start to consider giving my internal organs a vacation through occasional juice cleanses. It makes sense to me that my organs should have time to rest from digestion so that they can have more energy to heal. (3) Get colonics. I was NOT open to this before hearing Natalia Rose speak. But, I became open-minded to them after seeing this woman to whom I can relate describe her gentle and healthy experiences with them. I began to crave one after hearing and reading more about the thought that un-excreted waste (which you have unless your body is naturally excreting waste after every meal) gets "baked into your cells and into your intestines at 98.6 degrees Fahrenheit", which is basically the temperature of a dehydrator. "This matter gets further cooked into your cells over time and can remain in your body indefinitely, slowing down your body's overall physical performance. Combine this backup in your colon with the waste that you have drawn up through your detoxification, and you can imagine how helpful it would be to have this waste gently and safely removed." So, Natalia says, cleanses are not really effective without colonics, and colonics are not really effective without a cleansing diet. 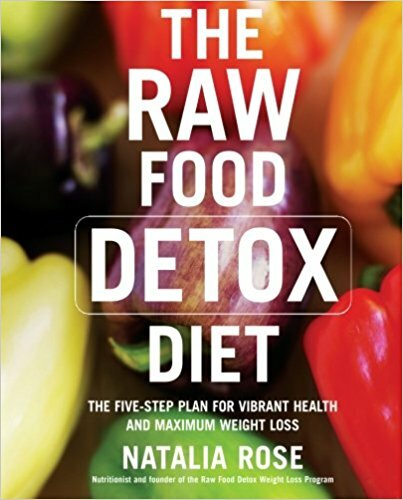 After reviewing the raw foods section of Amazon, I selected two Natalia Rose books based on customer reviews. First, I read The Raw Food Detox Diet. It took me several skims before I could digest the information since a lot of the information was foreign to me, but I found it interesting and thought-provoking. Second, I then reviewed Raw Food: Life Force Energy, which I bought for the additional recipes. After these books convinced me to get on the raw diet band wagon, I went to the local bookstore to browse additional raw diet books for more recipes and purchased "Raw Food: 100 Recipes to Get the Glow" by a different author. 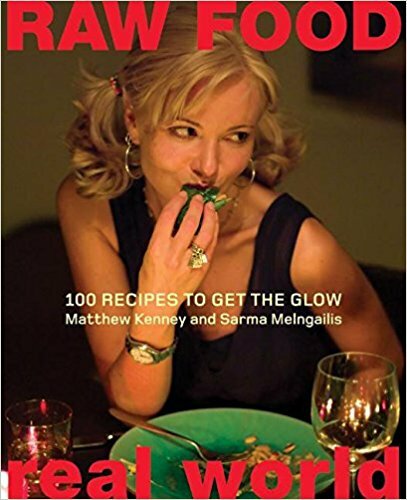 I really enjoyed this book (which is authored by the co-founders of Pure Food and Wine in NYC)!! Not only was my mouth watering as I reviewed the recipes, but the descriptions of different products were useful in helping me learn how to implement this approach in practice. The videos below are of the authors of the book and show examples of beautiful raw meals. The three books listed above provided me with a comprehensive introduction to, and framework of, the raw diet philosophy. Most people probably don't want to start out buying all three books. So, first, if the raw diet is foreign to you and you're interested in learning more, I would start with The Raw Food Detox Diet: The Five-Step Plan for Vibrant Health and Maximum Weight Loss". Second, if you know enough to be interested in incorporating the raw diet into your lifestyle and want tips on what products to buy and use, then I would recommend "Raw Food/Real World: 100 Recipes to Get the Glow" (The Raw Diet Detox book also has a list of recommended products but Raw Food / Real World: 100 Recipes to Get the Glow is less overwhelming). I haven't tried many of the recipes yet so I will let you know what I think of them once I have more experience! As I wrote at the beginning of this post, it's taken me several exposures over several years to become open-minded to the raw diet. I am now fascinated by it! It's radically different than what most of us grew up hearing about nutrition and health. As of the date of this writing, I have been incorporating it into our diet / lifestyle for about 2 weeks. The portion of my weekly diet that has been raw ranges from 70 - 80% (when I eat at home, I eat 100% raw; when I eat at a restaurant, I eat whatever I crave). My husband and daughter are welcome (not forced) to eat any of the new products and meals resulting from this new philosophy and they like it! My husband and I have been experiencing a LOT more energy. I feel amazing since incorporating raw into my days, and feel 100% content and satiated. Whenever I do crave something that breaks the rules, I "indulge." But, it hasn't been often.